Confidence among South African businesses remained virtually unchanged in January compared to December as the optimism that greeted President Cyril Ramaphosa's inauguration a year ago continues to wane, a survey showed on Wednesday. 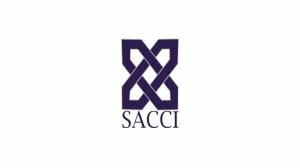 The South African Chamber of Commerce and Industry's (Sacci's) business confidence index (BCI) was little changed at 95.1 in January from 95.2 in December, but was down 4.6 index points on a year-on-year basis. "The BCI continued to level out and move sluggishly during 2018 as there was little real progress in economic performance with recessionary conditions being experienced during two quarters of the year," Sacci said. "Further attention was drawn to the extent of redress necessary to address the prevalence of maladministration and corrupt practices that impacted negatively on the economy and the business environment." It said the realism of challenges facing the economy "has clearly emerged while the ability of the economy to adhere to expectations are more sobering" and added that investor confidence remained the panacea to higher growth in 2019 and beyond. 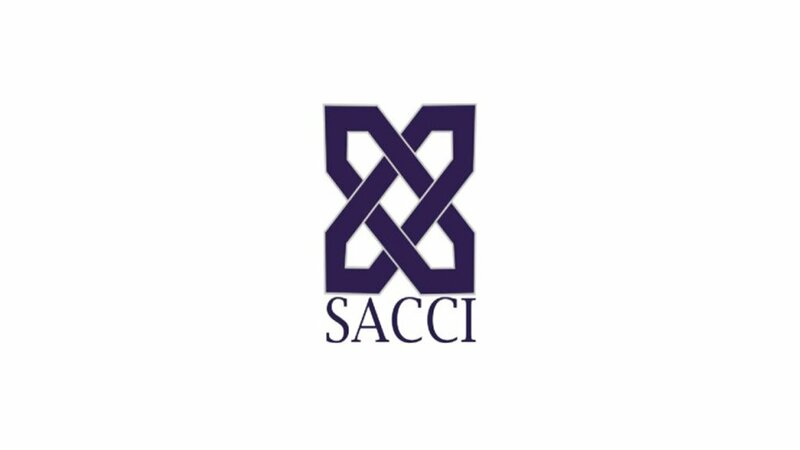 "Dealing effectively with institutions and individuals involved with adverse business practices in the public domain becomes an important element for restoring confidence," Sacci said.